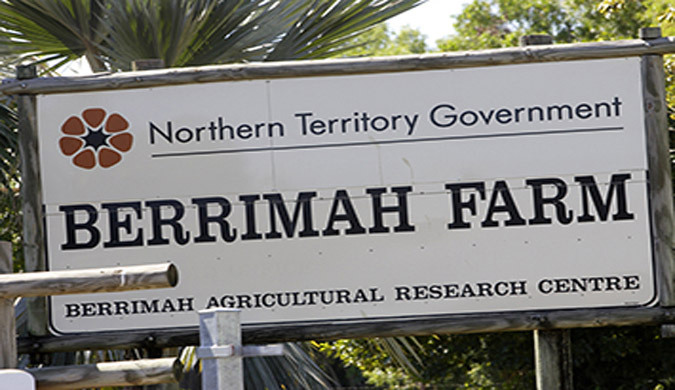 The Northern Territory (NT) Government has endorsed a $31.55 million investment in the future of the Department of Primary Industry and Resources’ operations at its Berrimah Farm site, with project funding to support future office, storage and laboratory facilities. The Berrimah Farm site has had no substantial investment in buildings and other infrastructure for nearly 20 years. This is a significant investment by the NT government to continue to drive the development of crucial industries in the NT economy. The NT Government will continue its research and development, biosecurity and market development activities for established and potential agribusiness industries as key economic drivers of the Northern Territory economy. The endorsed infrastructure plan supports the co-location of plant and animal research and biosecurity staff to maximise a holistic approach to the development of primary industries, underpinned by biosecurity. Six point three hectares of the Berrimah Farm site (now called Northcrest) was retained by the NT Government. The investment cements the future of the Berrimah Research Farm. a scientific services laboratory to replace the Berrimah Agricultural Laboratory and other associated infrastructure. The masterplanning process included input from staff and consultants.